Image Archive: The SL-1 Reactor Accident - The reactor accident site today. 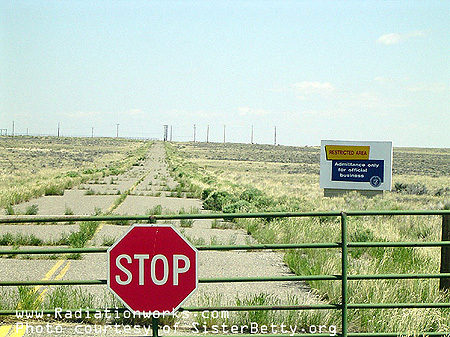 This photograph shows the SL-1 reactor accident site in 2004. The reactor plant and support structure were disassembled shortly after the explosion and buried in an unlined trench not far from this road. In the late 1990's, the burial site was capped to prevent plants and animals from reaching the debris. However, both the cost and risk of further remediation were judged prohibitive.